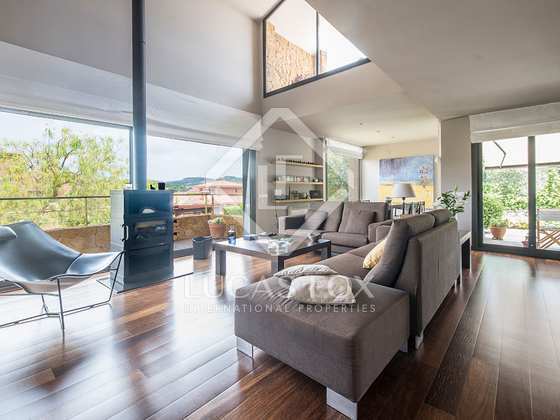 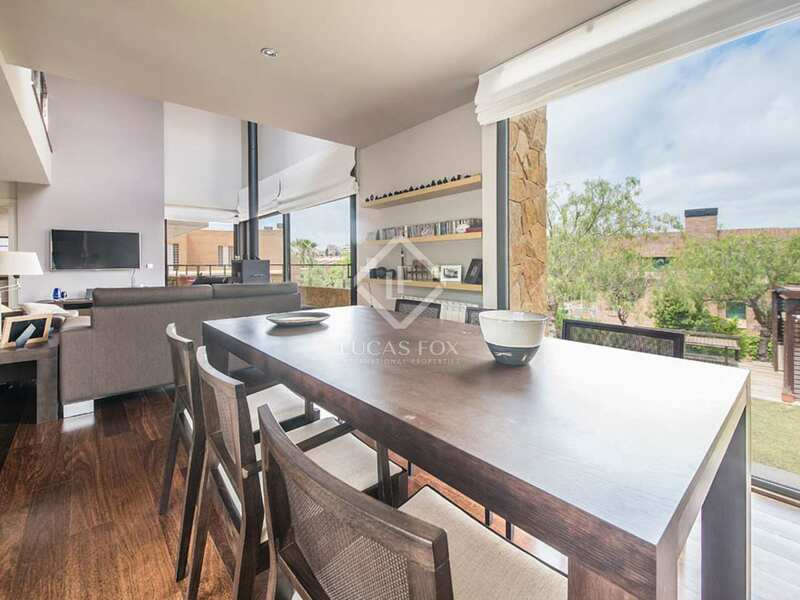 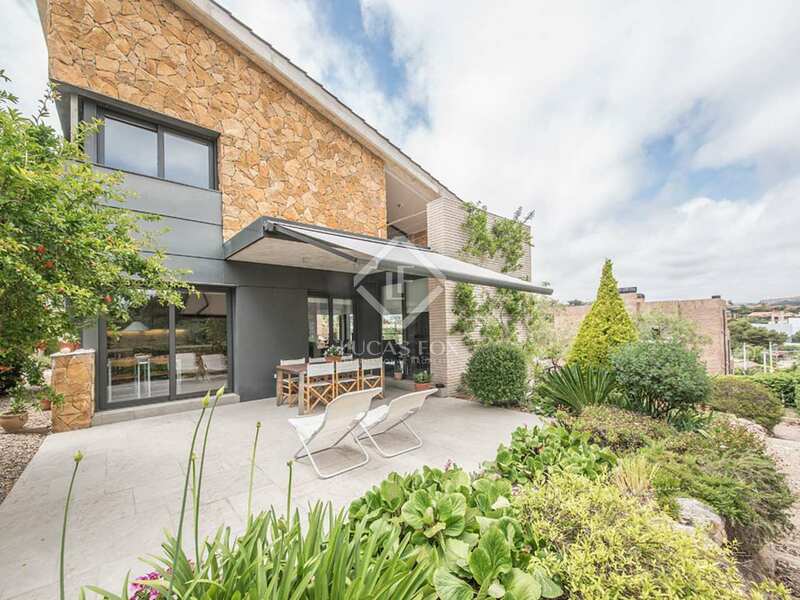 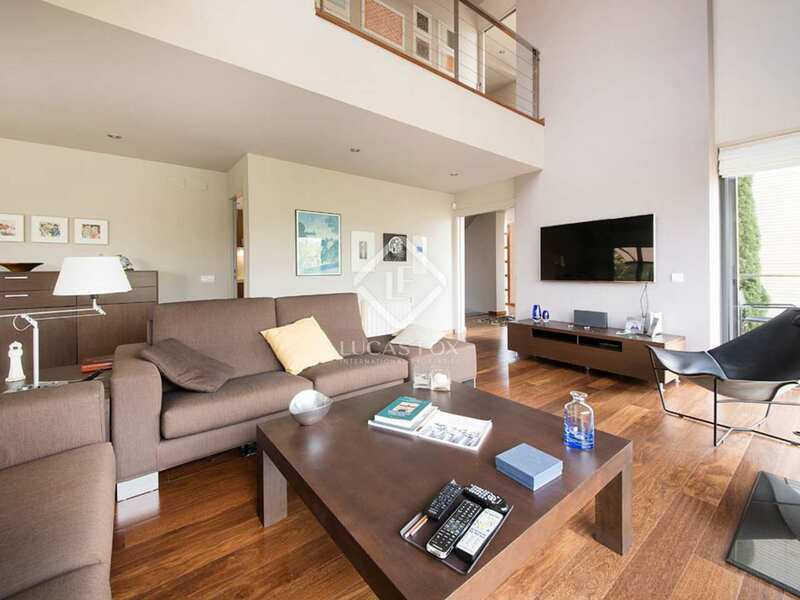 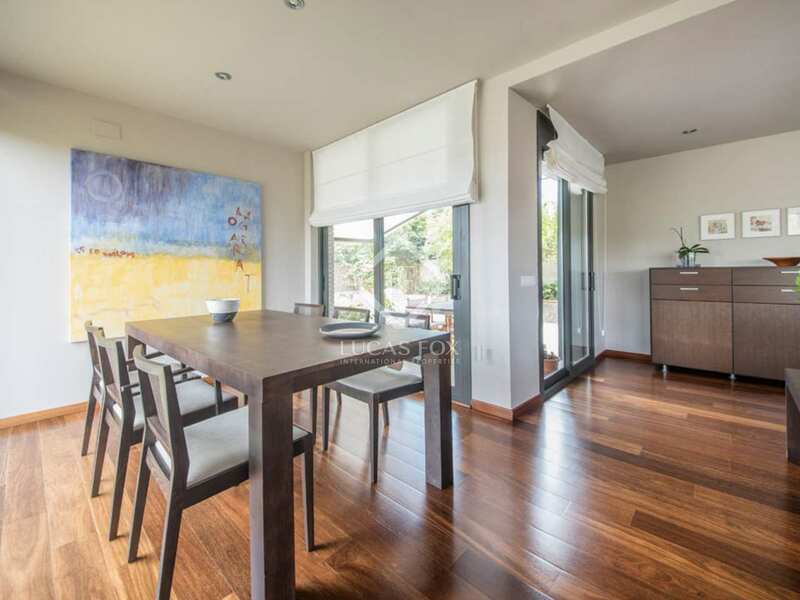 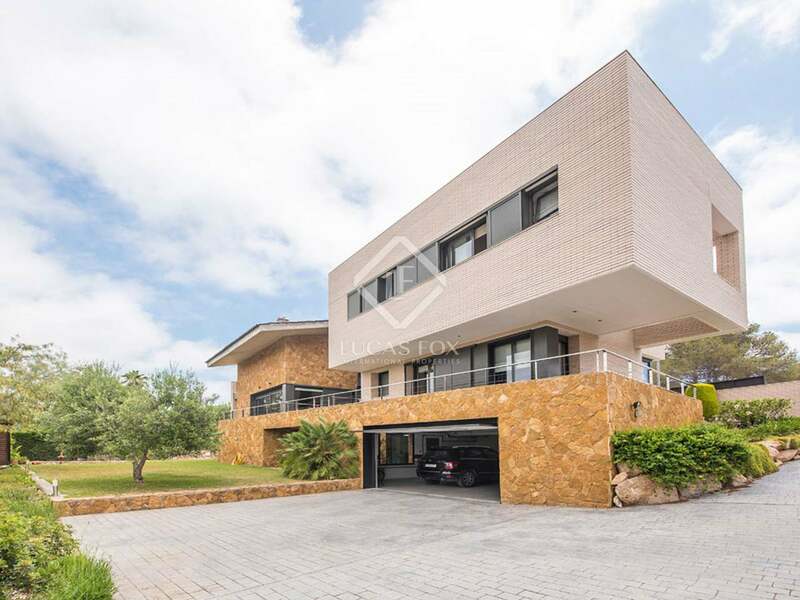 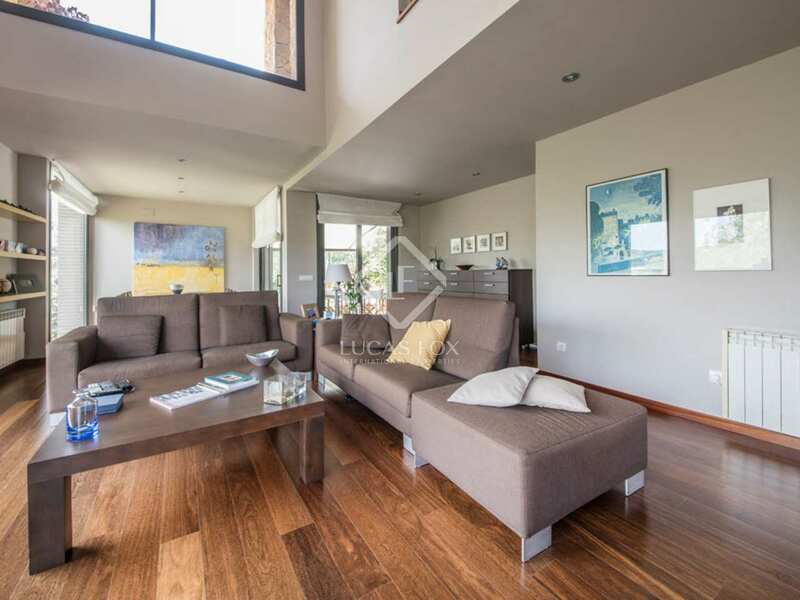 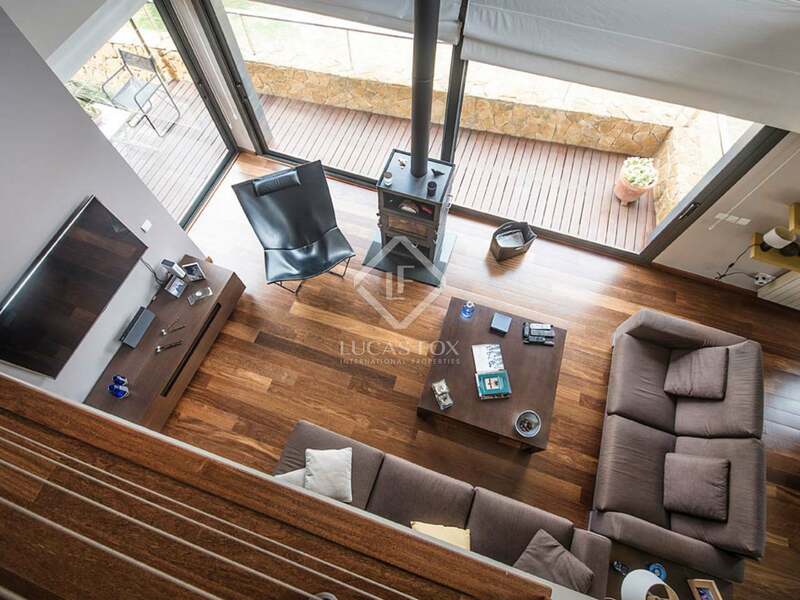 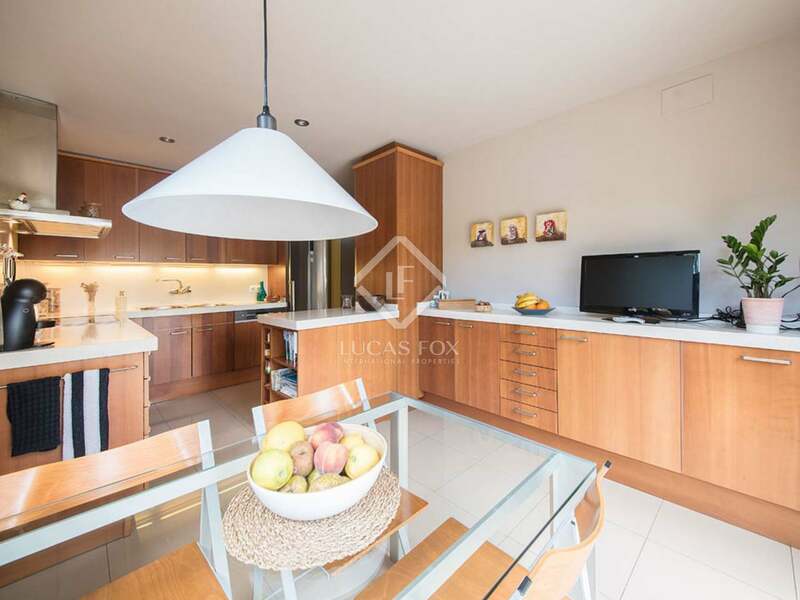 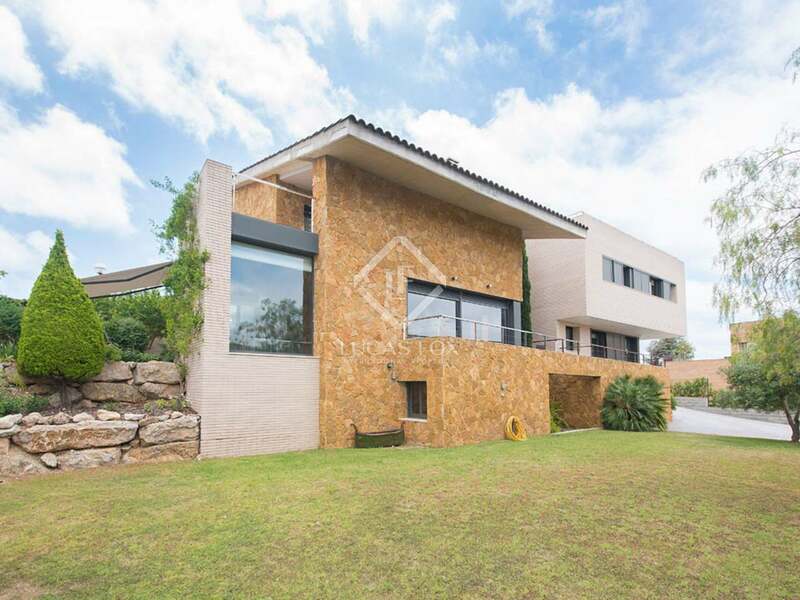 This exceptional, minimalist villa, with a functional design, is located in the most exclusive area of the city of Tarragona, just a 2-minute walk from Arrabassada beach and 10 minutes from the city centre. 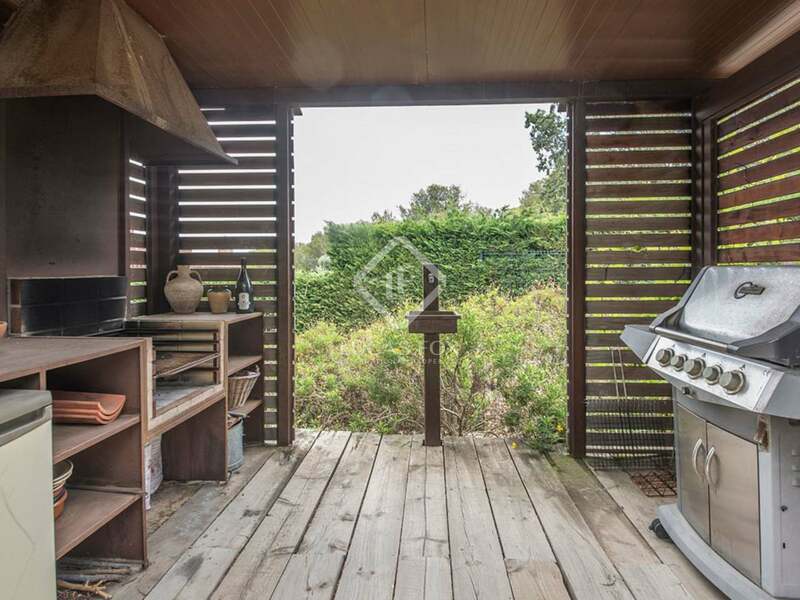 The house is set on a well-maintained Mediterranean garden with a summer porch built from solid wood, where a barbecue prepared for wood and gas cooking is located. 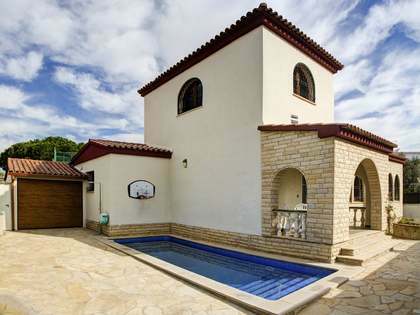 The exterior architecture is formed of 2 units joined by a central entrance hallway. 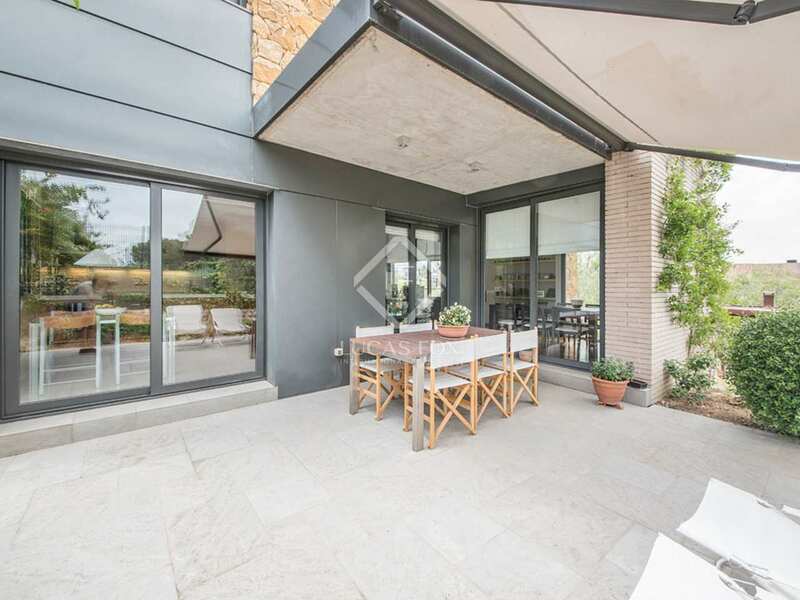 This hallway is fully glazed and forms a Roman courtyard which brings the whole property together. 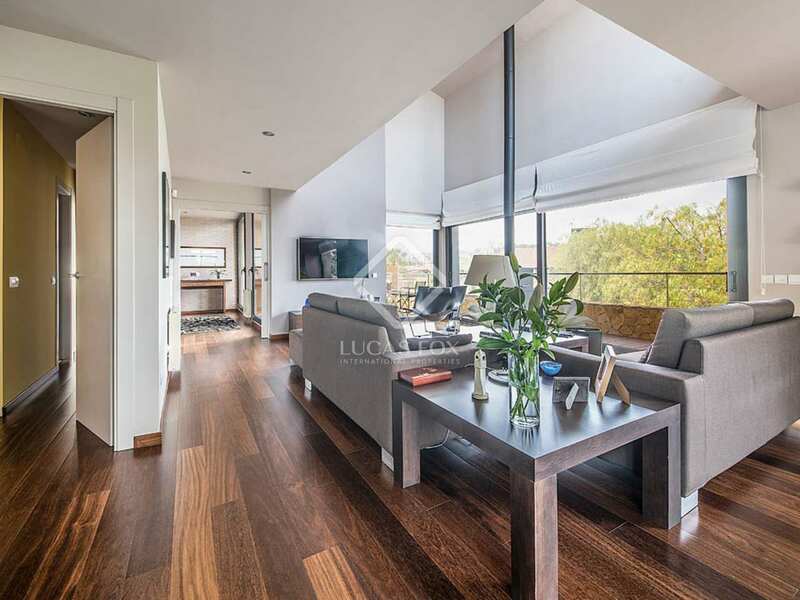 This glazed central axis, in addition to providing natural light to each of the 3 floors, gives access to the main floor, where we find the large double-height living-dining room with a state-of-the-art fireplace. 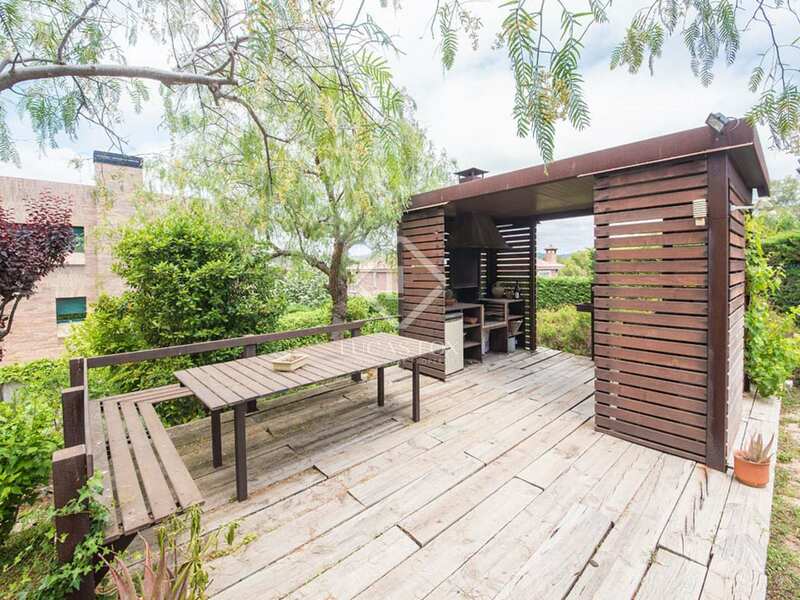 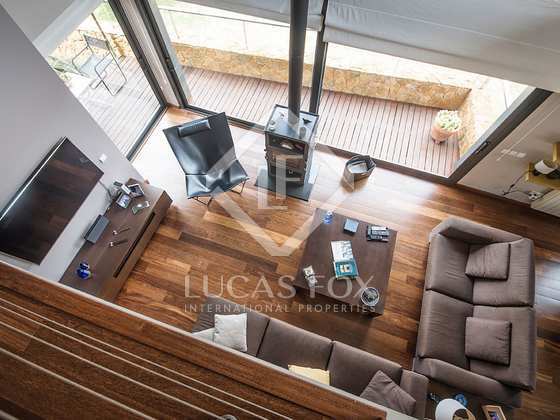 This space stands out for being bright and spacious as well as for its views across the city. 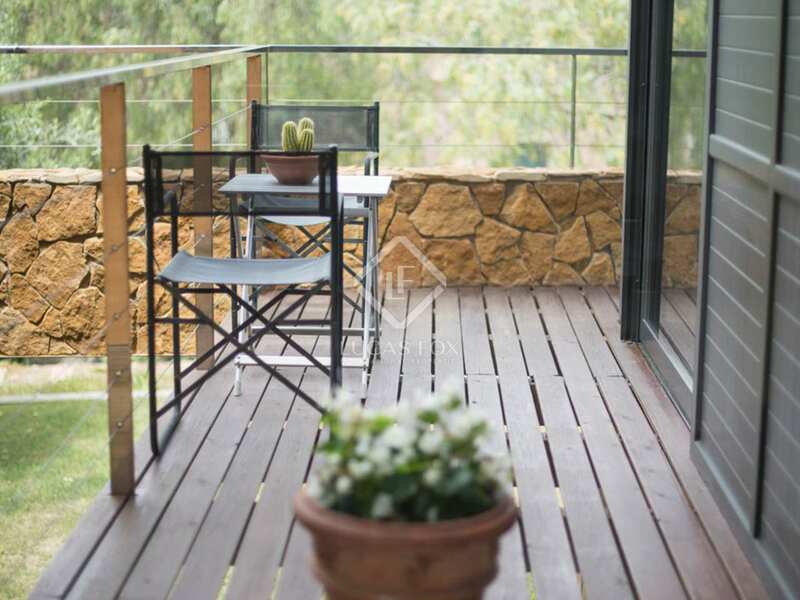 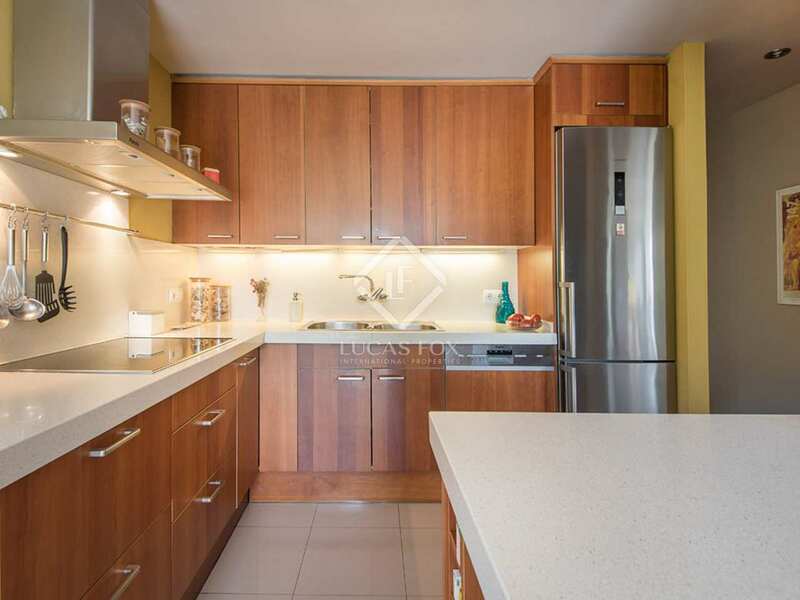 From this room we enter the modern, spacious and fully equipped kitchen with access to a porch and the garden. 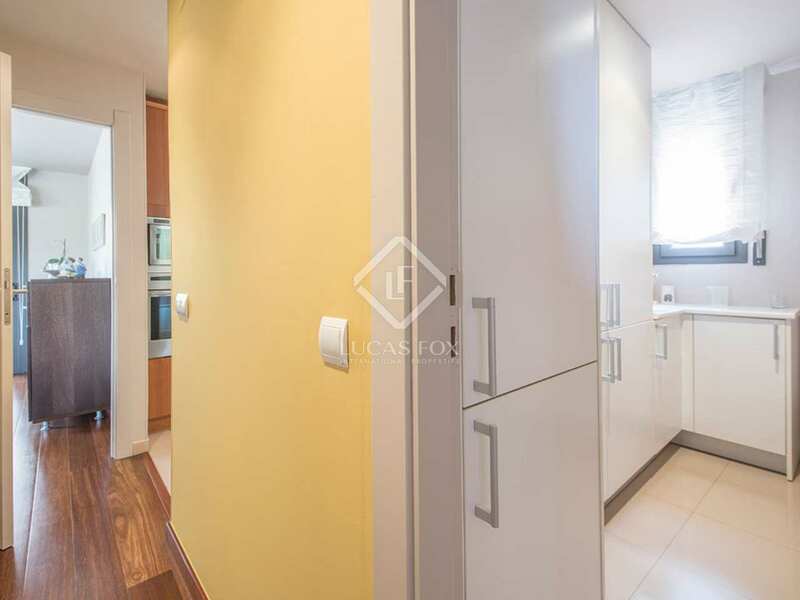 This floor is completed by a service bedroom, 2 bathrooms, a double guest bedroom and a studio type room joined by a spiral staircase to another studio/bedroom on the upper floor. 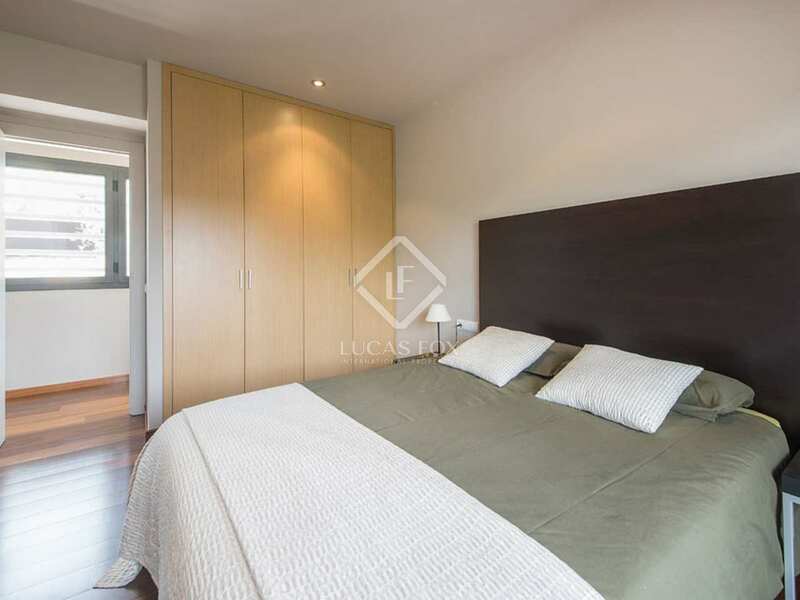 The first floor offers 2 double bedrooms that share a bathroom plus the master bedroom suite with its own terrace, dressing room and private bathroom. 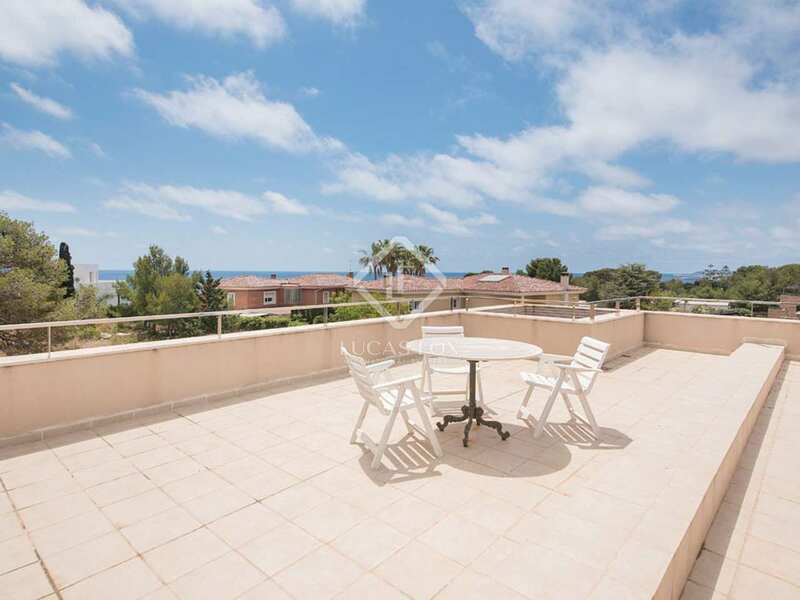 The upper floor has a small attic which gives access to a large terrace with sea and city views. 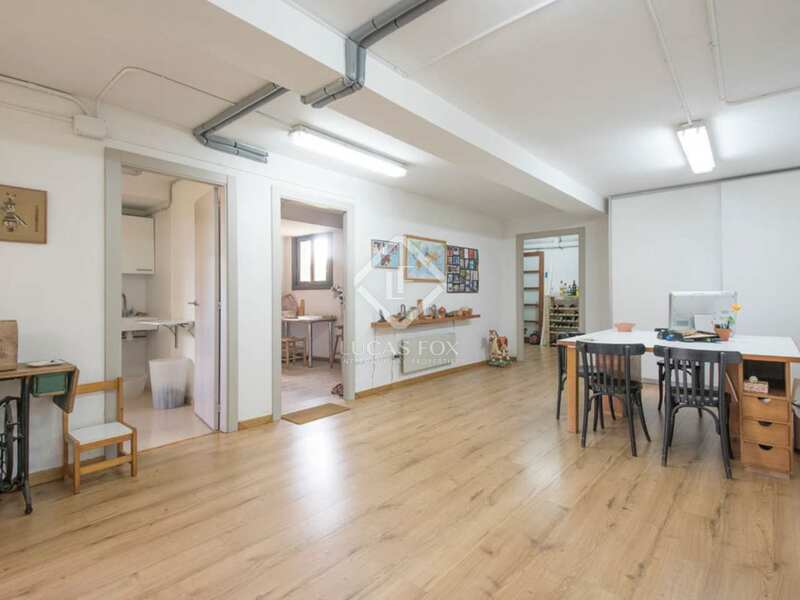 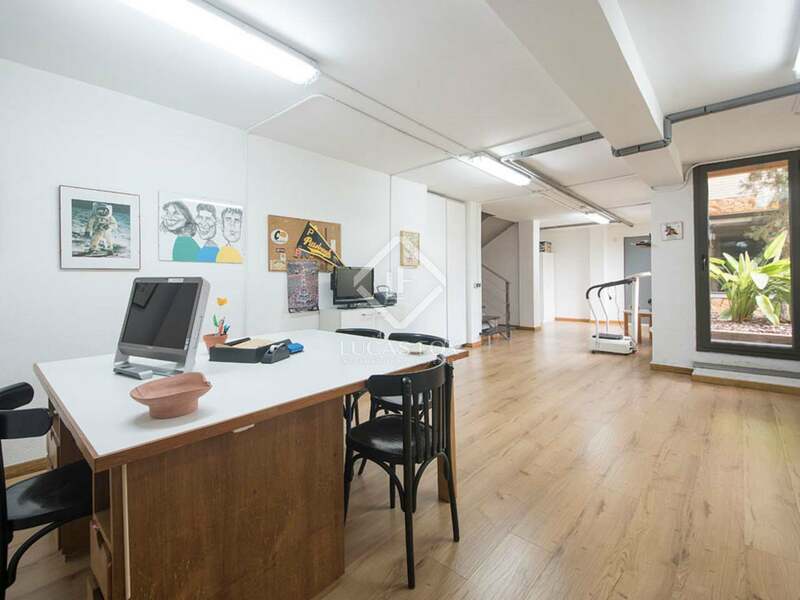 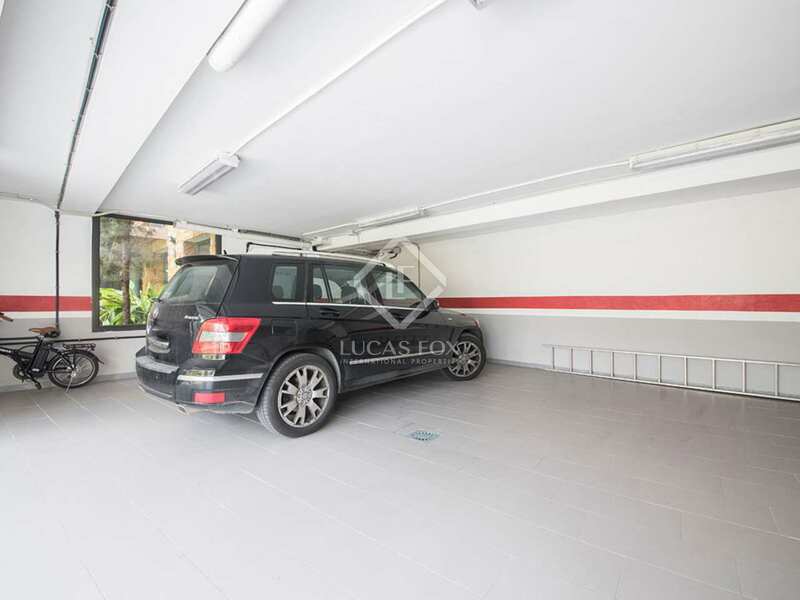 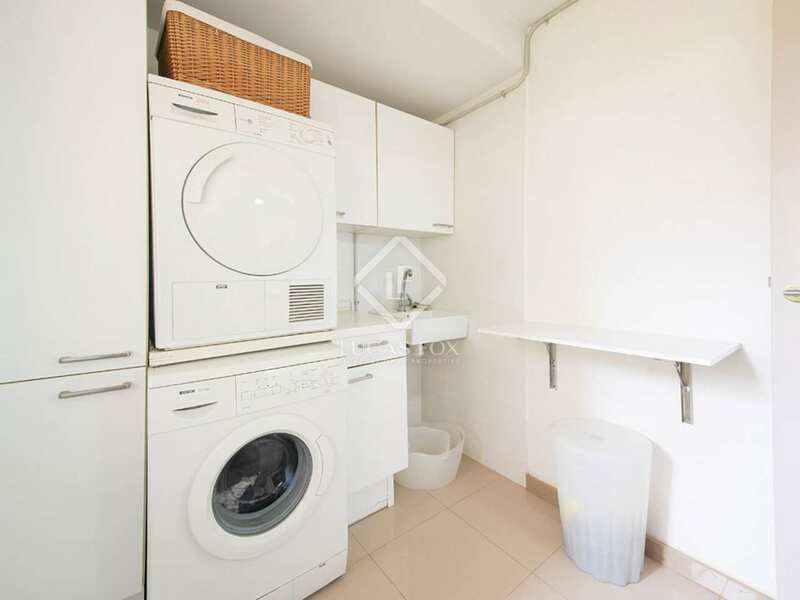 Finally, the basement has a large garage with several parking spaces, a very bright and spacious multipurpose room, a workshop, utility room and cellar. 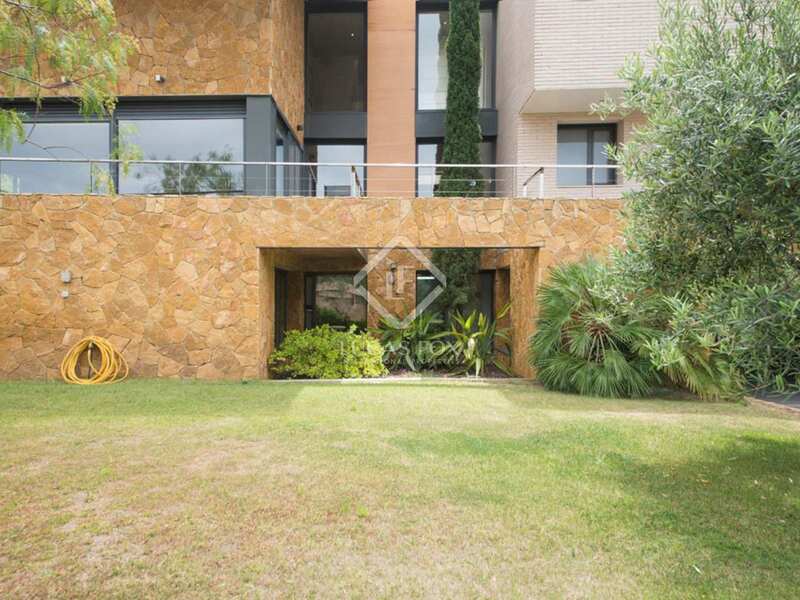 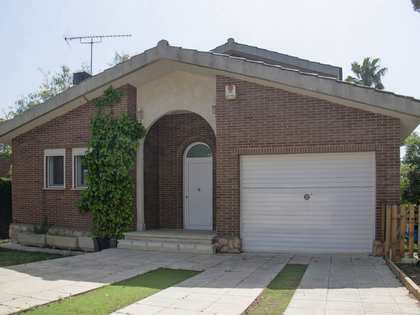 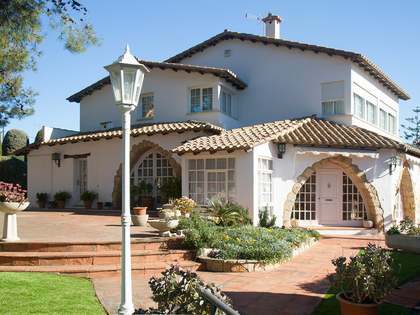 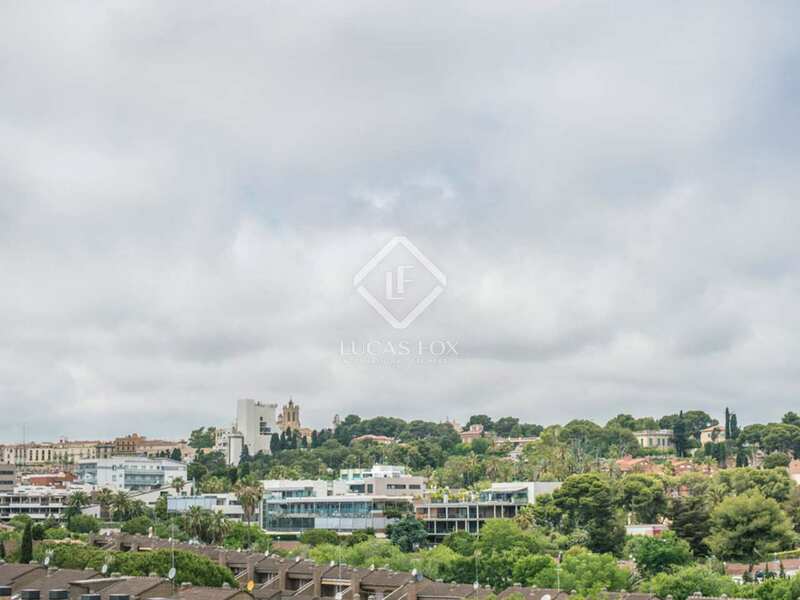 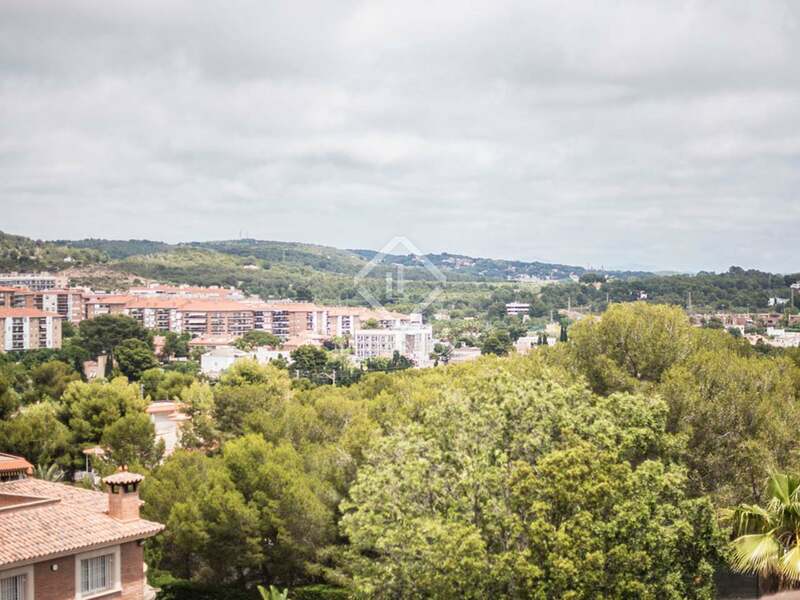 An excellent opportunity to live just 2 minutes from the beach, in the most exclusive area of Tarragona. 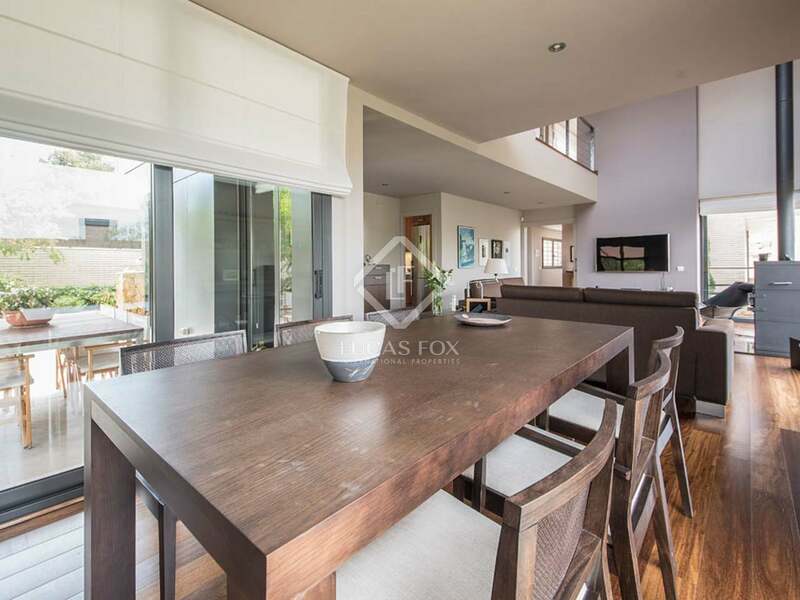 Contact us to request further information or to arrange a viewing. 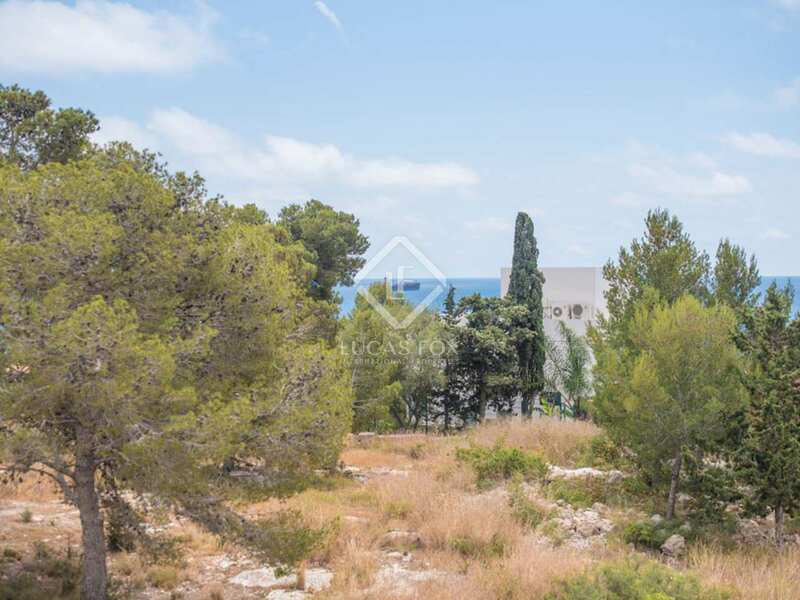 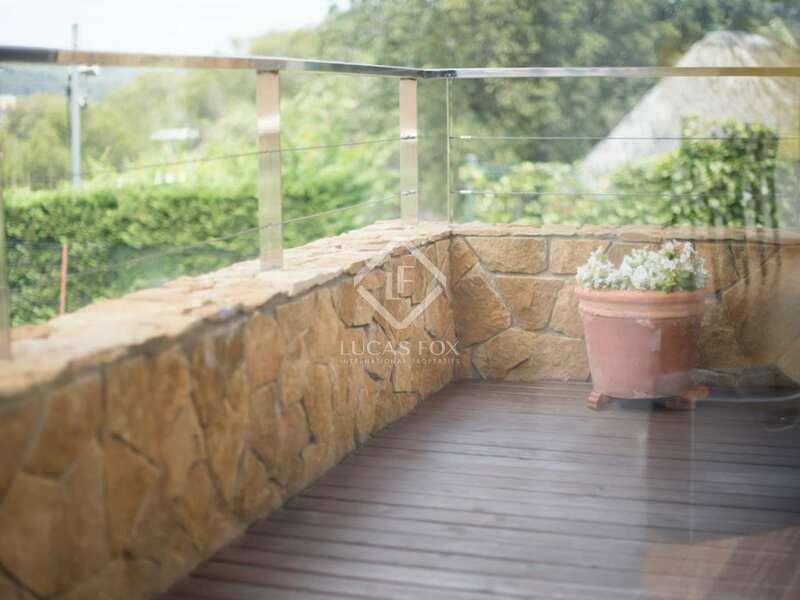 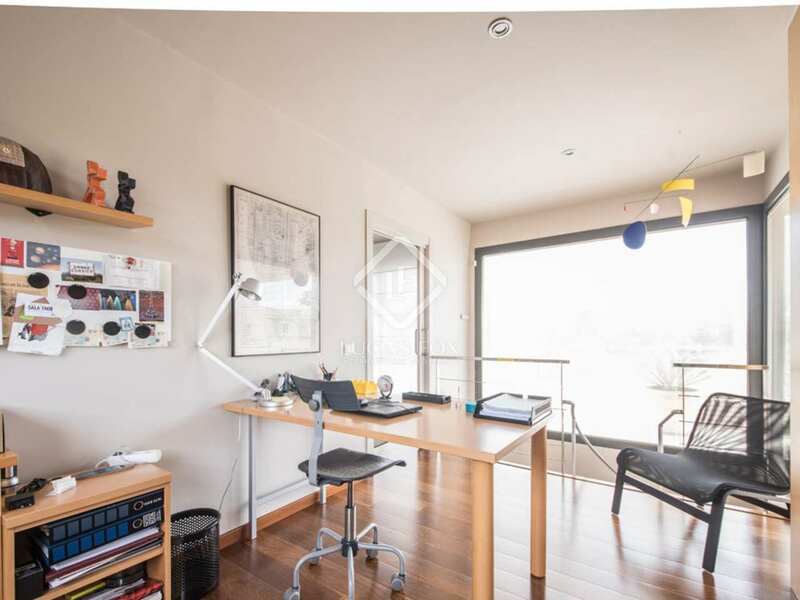 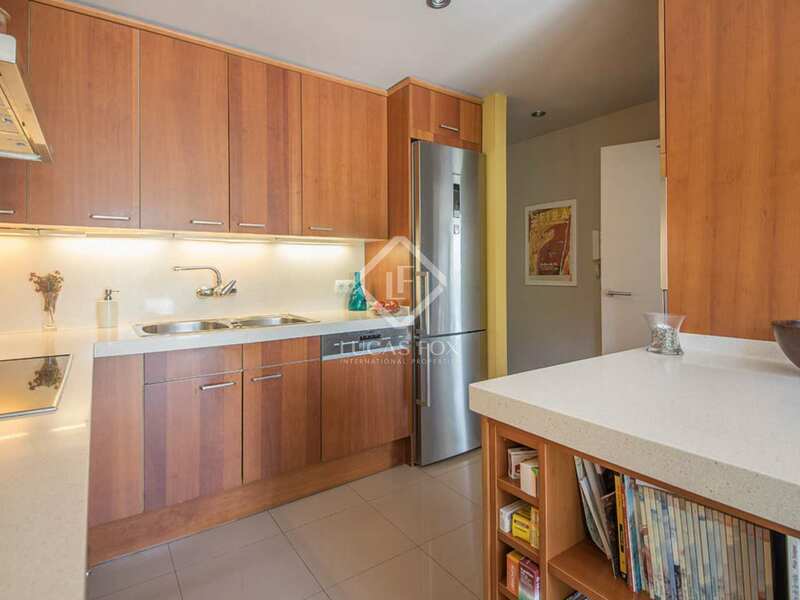 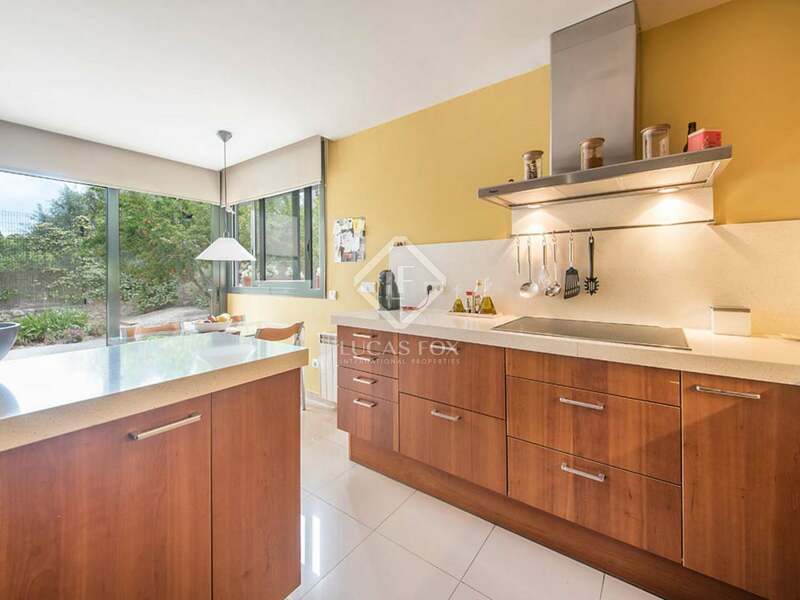 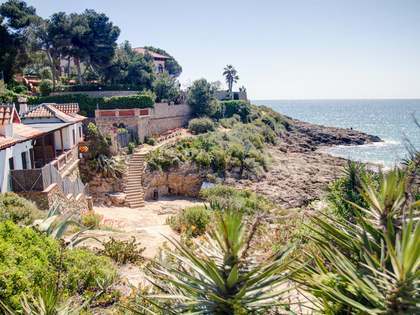 Property located in the most exclusive area of Tarragona, in Antibes, just 2 minutes walk from the beach of Arrabassada and 10 minutes from the city centre, with all its services within reach.